from its inception in 2000 to her death on March 15, 2016. 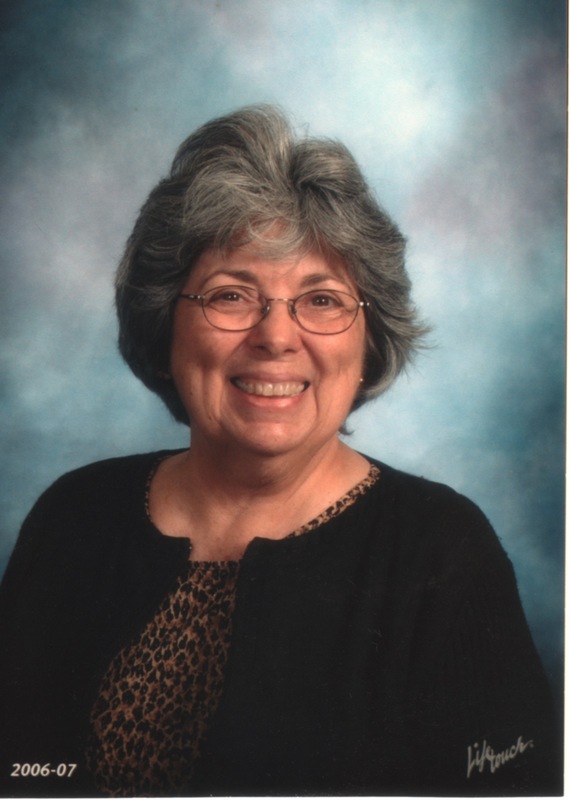 During her years of service Jane brought to the Board her passion for teaching, her extensive experiences working with children in the elementary grades, and her dedication to the profession. She deliberated over every proposal we received at the Foundation with deep empathy for teachers, a sharp eye for ideas that would make a difference to students, and a deep concern for the impact grants could make for teachers and students. Her mentorship of each project made a lasting impression on classrooms and all who had the opportunity to work with her will remember her commitment, guidance and care. We miss Jane and will forever be grateful for having the opportunity to work with her on the Board. Teachers and students need textbooks to be useful and relevant. With the release of the Next Generation Science Standards (NGSS) in 2013, the Science Department at Chapman High School in Chapman, Kansas, wanted to find a way to incorporate the NGSS as well as the Common Core Standards into classroom curriculum. In the process, they discovered that the textbooks they were currently using no longer met the needs of their students and classroom. In this update from Future 2,000 Common Core, you’ll hear about how educators used eBooks to meet curriculum goals for Physical Science, Biology, and Chemistry and improve understanding of standards while improving the students’ access to resources and increasing their motivation. How does eBook creation improve curriculum? An additional goal was to produce a textbook that the students would be able to access at anytime that could be easily updated with a changing curriculum. 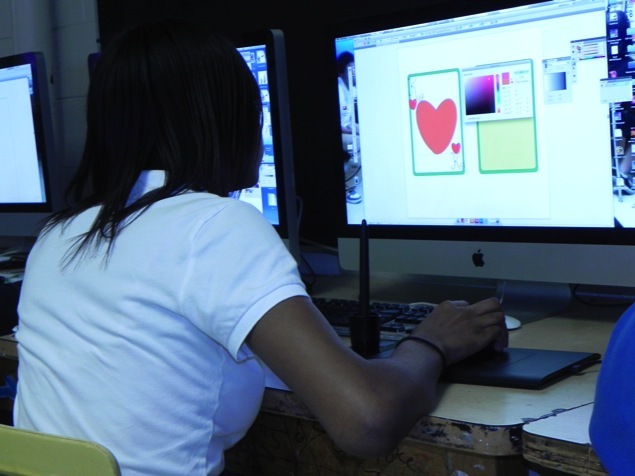 By saving a .pdf copy of the iBook and uploading the iBook to a website, the students could have access to the book on any web-based device. How did educators evolve their curriculum with eBooks? Below are some screenshots from a few of the eBook offerings created by Future 2,000 Common Core. All of the iBooks, except one, were used with students over the course of the year. The students are enjoyed viewing and using the books on the iPad and Computers. Students liked having access to the book at home especially when they were absent from class. Also, students loved competing to become “published.” They seemed to be excited about their work being used as an example for future classes. What advice would they give to others? The biggest challenge for this team was the time that it takes to complete the eBook. It was their hope that they would complete more curriculum during the first year of the project. After the first work session, they quickly realized this process would take many more hours than initially expected. eBook creation is a time-consuming process to obtain content and find media appropriate to make the books as interactive as possible. However, they do feel that the time they are spending is well justified if it helps them meet the needs of their students. One area of improvement for next year will be to come to the work sessions with all content, pictures and other resources already saved into files on the computer and ready to place into the book. This would allow more time to be spent on implementation & editing instead of gathering content. They plan to continue with work sessions during the summer and through next school year. From a budget perspective, the project team learned that there were subscriptions for interactive simulations and labs that they wanted to incorporate into the eBooks. They decided to consider that as an important item in the next year’s grant budget, as the funding was not available from their institution. If you would like to useeBook creation as a way of improving your curriculum, we recommend the following resources.